This book is a practical manual rather than theoretical. It is approximately 128 pages. 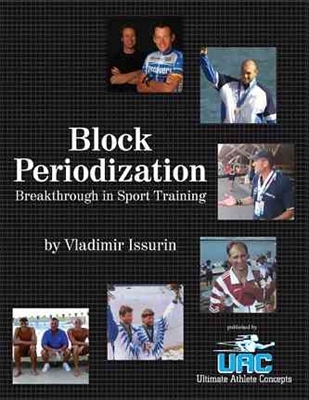 The main goal of this book is to integrate psychological skills training (PST) with other training processes of the athletic preparation program; several means of achieving this goal in numerous sport types are described. Additionally, we wish to create a relevant body of knowledge for sport psychologists, coaches, athletes, physical education students, and scientists. We trust that the information presented herein will help to improve training processes and to upgrade the preparation of athletes for competition. 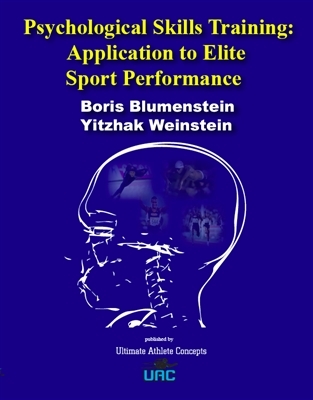 The chapters contain numerous real-life examples and practical tips of applied sport psychology with top elite athletes and European, World, and Olympic medalists from different sports. Both authors have worked with elite athletes; the first author focused mainly on scientific and psychological services to elite athletes, while the second author was mainly involved with the scientific (e.g. physiological and psycho-physiological) services to elite athletes. Linking theory and practice can affect athletic performance and achievements in competition. 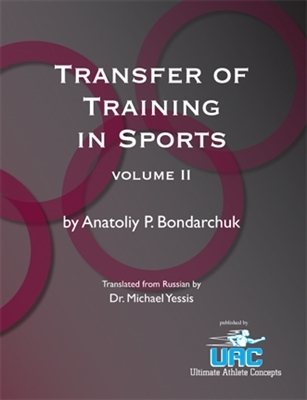 While many textbooks and scientific papers have discussed aspects of individual and team sports and provide information on psychological aspects of sport activity, this book focuses on PST and its application to the athletic preparation process. The book provides coaches, athletes, and sport psychologists with theoretical (Chapters 1, 2) and practical (Chapters 3, 4) guidance. In addition to presenting major theoretical concepts related to psychological preparation in sport, this book also shares the vast experience of a sport psychology consultant who has worked with top-level athletes, clubs, and national and Olympic teams for over 35 years. Chapter 1 provides a short overview of the critical phases within an annual training program and various preparations in each phase. Psychological preparation is discussed in terms of its role as an integral part of the training programs; the chapter contains numerous examples illustrating the application of this preparation to enhance athletic performance. 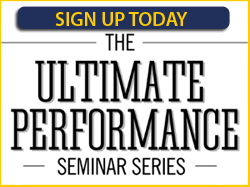 Chapter 2 focuses on peak performance and psychological skills, with examples in various sport types. Additionally, the association between mental training techniques and psychological skills is described. 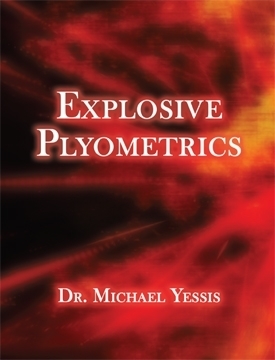 The chapter combines research findings of PST with practical applications. Chapter 3 provides information about the applications of psychological skills programs for performance enhancement, as well as the implications of PST to the training process for individual and team sports. The authors conclude the chapter with common issues they have addressed when working with elite athletes. Chapter 4 discusses the role and place of the sport psychology consultant in the training process, including cooperation with the coach, medical, scientific and professional staff. Special attention is given to ethical issues. Chapter 5 provides information on where and how to begin PST, and evaluates PST and its limitations. Finally, this chapter attempts to predict the future of PST.